or click on the play / triangle on the sound bar to hear the reading.  Copyright of the Representative Body of the Church in Wales. Copies may only be produced for personal use and cannot be sold.